My Sierra is sassy and has her own style like most two year olds. I was super excited to try out Sozo. 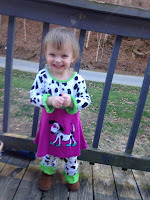 When we got to try the Girls Dalmatian Dress and Leggings I knew Sierra would just rock her outfit! 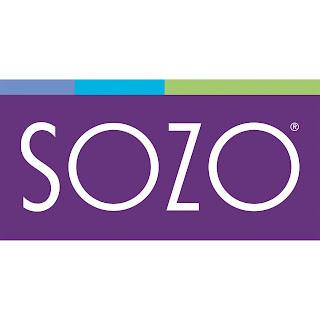 I love the all styles and varieties of clothing and other products Sozo offers. 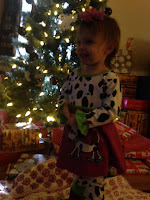 They have everything from blankets, weeblocks and towels to jammies. 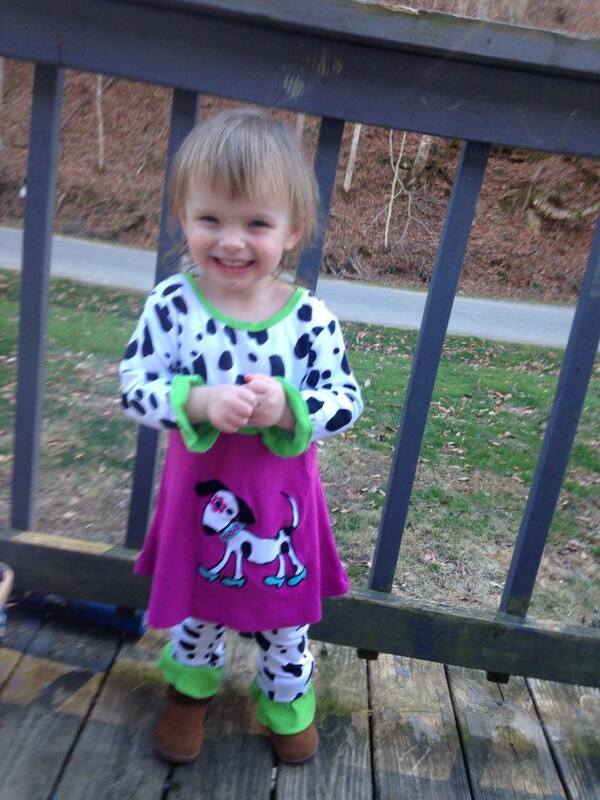 The Girls Dalmatian Dress and Leggings was so cute. The sizing was a perfect fit for Sierra. I loved how the legs are flared and the arms. It is very stylish for a little one. She pranced around all day like a little princess. She loves dogs so this outfit made her day. Sozo has become one of my favorite places to shop for Sierra now. Sozo makes the perfect holiday gift for your little one. Sozo's fabric is high quality and very well made. She has truly wore this outfit out and it still looks brand new Sozo has also received the Children's Favorite award two years in a row 2014 and 2015. They have received many other awards also from iParenting Media, Baby Maternity Magazine and Baby & Children's Product New's Magazine. 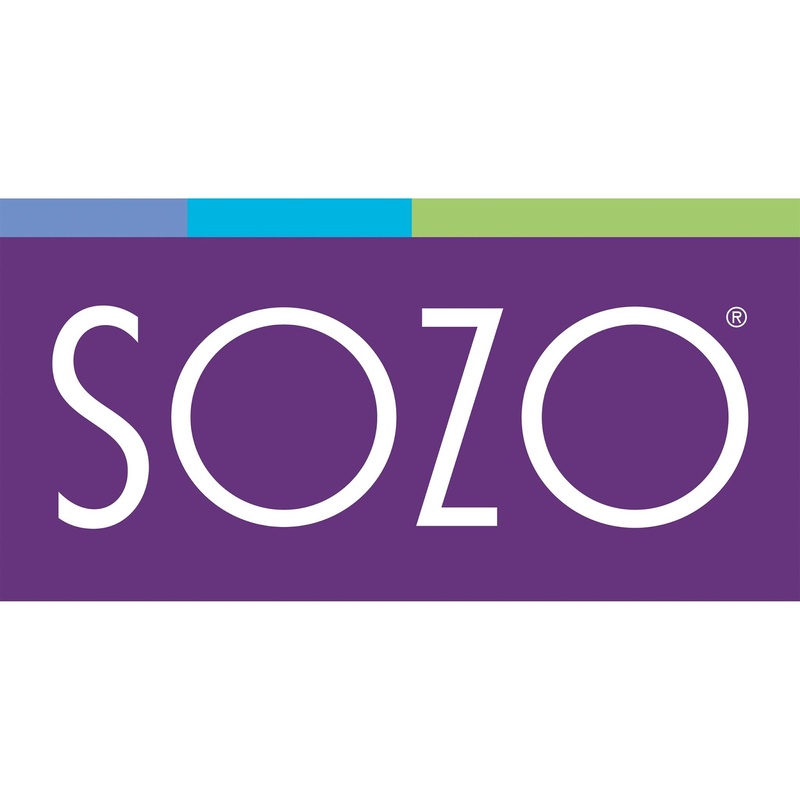 I would recommend Sozo to anyone! 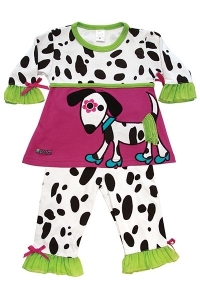 They have truly well made clothing and their blankets are super cute for little ones.